Family legal matters can be difficult because they can involve entire families. When faced with matters such as divorce and divorce-related issues, child custody and child support, spousal maintenance, prenuptial agreements, and contested divorce, you need an experienced family law lawyer representing your interests. To learn more, call Beyer & Simonson, LLC at 952-303-6007 to schedule a free consultation. 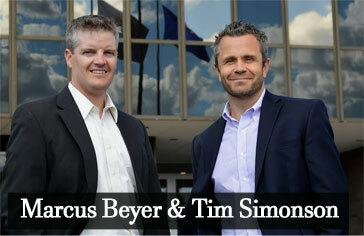 Beyer & Simonson proudly serves Eden Prairie, Minnesota. Olympic Trials Curling Field Expanded Thanks to Beyer & Simonson!